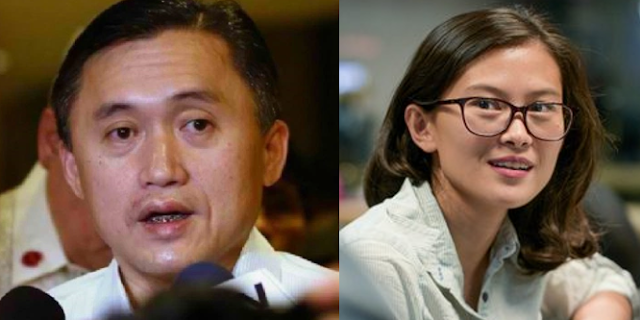 Home / News / Politics / Malicious report angered SAP Bong Go: "How Rappler was able to write the story when reporter Pia Ranada has been barred from covering Malacañang." Malicious report angered SAP Bong Go: "How Rappler was able to write the story when reporter Pia Ranada has been barred from covering Malacañang." 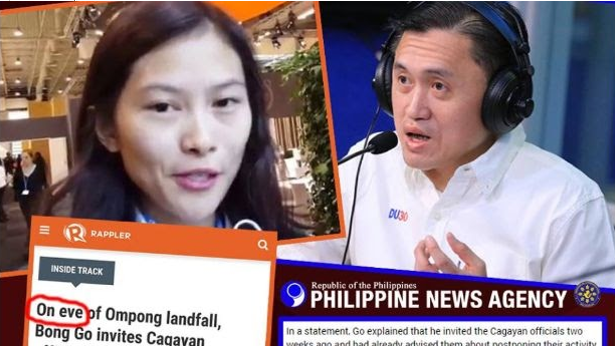 In a story published by Pia Ranada of Rappler dated September 14, entitled "On eve of Ompong landfall, Cagayan officials tour Palace upon Bong Go invite", the Special Assistant to the President (SAP) Christopher Lawrence “Bong” Go reacts to the “malicious” report and explained that the Cagayan officials were already advised two weeks ago not to pursue the Malacañang tour but still showed up. 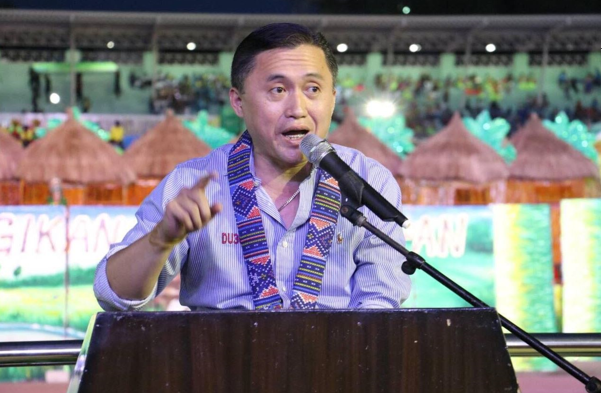 “Two weeks ago pa ‘yan nakipag appointment sa'min ni ES (Executive Secretary Salvador Medialdea) pero three days ago we advised them not to proceed para attend nila lugar nila,” Go said in a statement. “Alam ni Vice Gov. Vargas pero tumuloy pa din sila with ES,” he added. 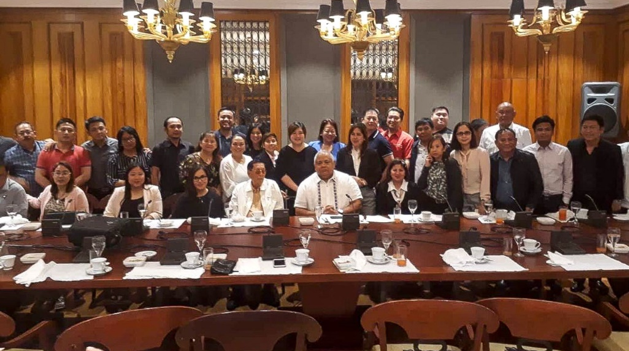 According to the report of Rappler, a day before Typhoon Ompong (Mangkhut) was set to make a landfall in Cagayan, the following officials including the Vice governor, some mayors, vice mayors and provincial board members went to Malacañang to meet with Executive Secretary Salvador Medialdea and Special Assistant to the President Bong Go who invited them but Go was not present because he have to urgently fly to Davao City. However, former Senate president Juan Ponce Enrile was the one who was present to join the dinner and tour prepared by Malacañang. Ranada's two independent sources in Malacañang shared photos taken on Friday of Cagayan officials touring and taking selfies in Malacañang's Presidential Museum and Library. Go reacted on the “malicious” report of Ranada and questioned how Rappler was able to write the story, when Malacañang barred Ranada in covering Malacañang events issued by President Rodrigo R. Duterte on February and Duterte said that Rappler's reporters would be allowed to cover and enter Malacañang events if they have been proven by the Securities and Exchange Commission (SEC) percent Filipino-owned online news outfit. 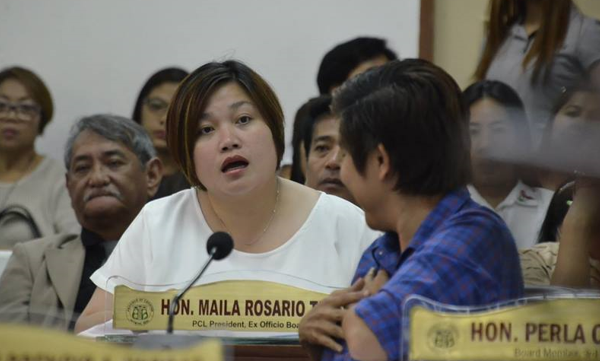 Meanwhile, Tuguegarao Councilor Maila Ting-Que one of the 14 Cagayan officials mentioned by Ranada in her report clarified that Rappler's report seem to only focus on the “tour of the Palace” which in fact they were invited to discuss important matters about their province. “We were invited, as far as I know, to have a meeting about our province's problems and at the same time asked for help. Those who were already in Manila,” Ting-Que said in a Viber message. “Every chief executive left as soon as the 30-minute meeting with Secretary Medialdea was done and traveled to Cagayan,” she added.